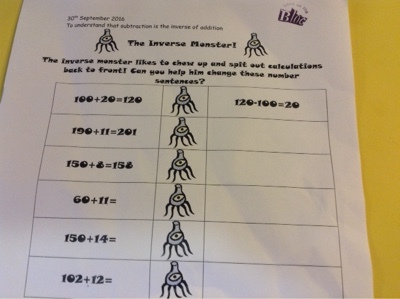 SPS Year 2: The Inverse Monster! 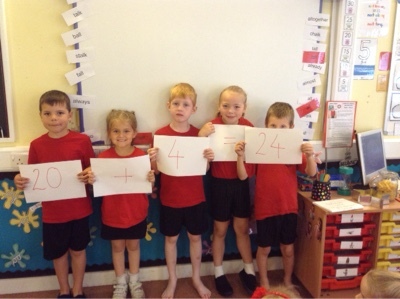 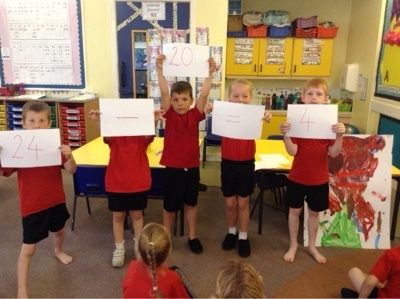 We were a bit frightened in Walnut Class this morning because the Inverse Monster was chewing up addition number sentences, then spitting them out as subtraction ones! 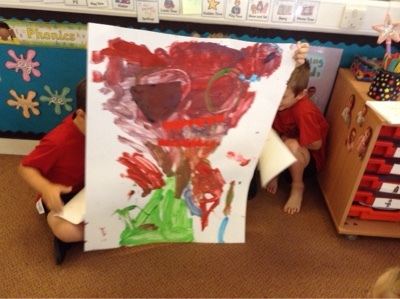 Luckily, no children were injured!